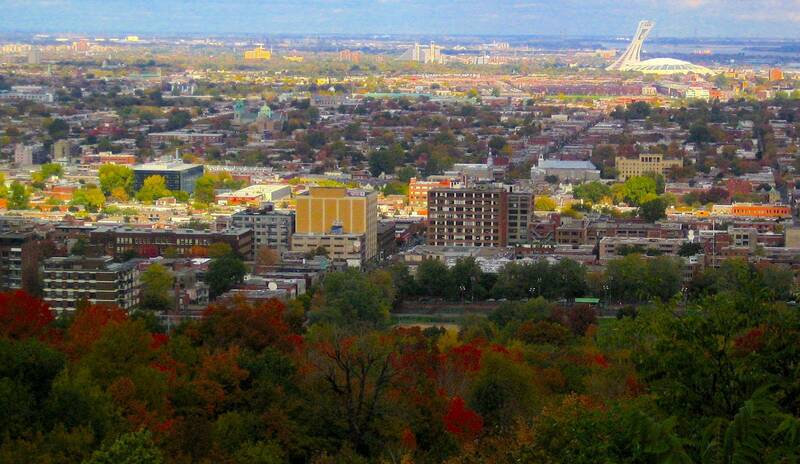 Discover Montreal’s rich history and vibrant present. 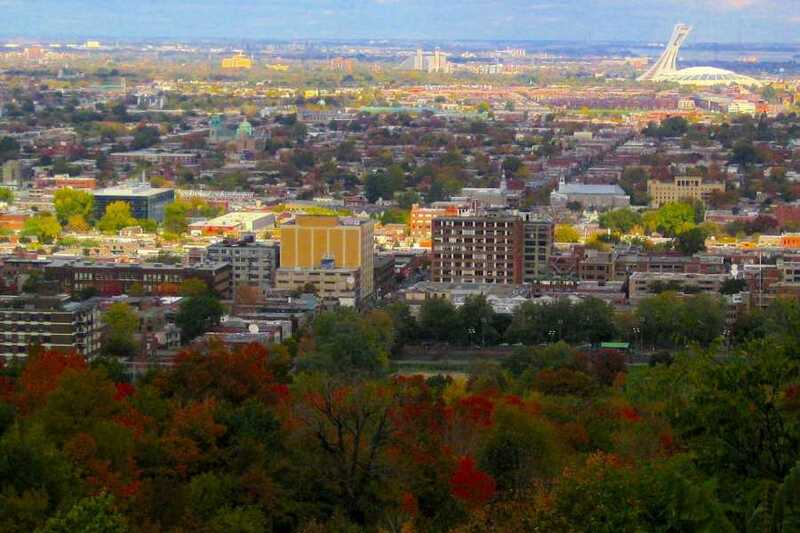 During the tour, we’ll walk in Old Montreal, stroll on Mount Royal (weather permitting) and drive around this beautiful island to discover all the best places Montrealers enjoy. Visit Montreal’s world-famous botanical gardens which boasts more than 21,000 species and varieties of plants from all over the globe, including insects from every corner of the planet at the one of a kind insectarium. A stop at one of Montreal’s food court or one of Montreal’s quaint restaurant will surely satisfy all appetite, but along the tour we’ll even pick up bagels at the famost Fairmount bagels, just in case! $20 — Estimate for cost of food – of course this can vary greatly depending upon your appetite, tastes and option selected.